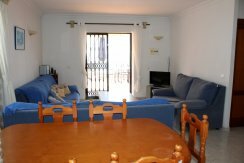 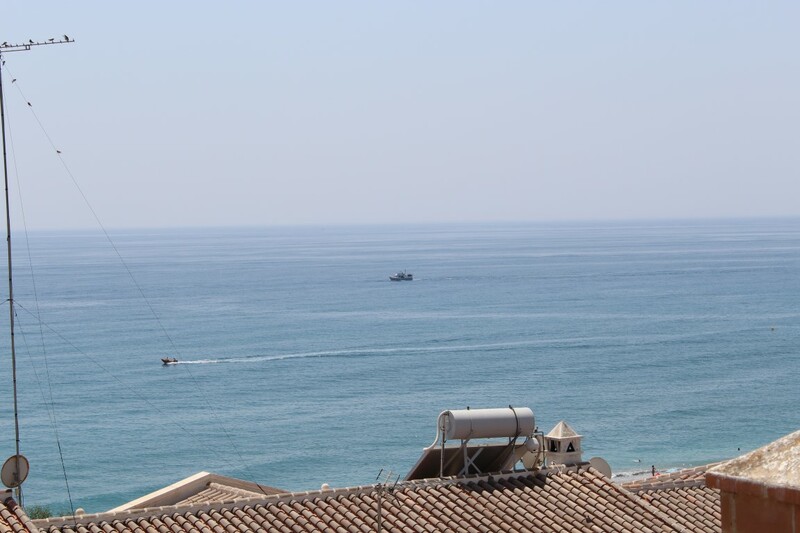 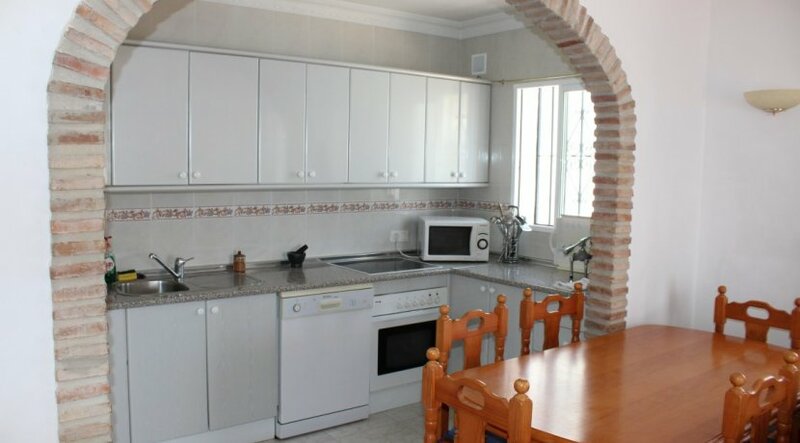 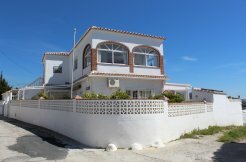 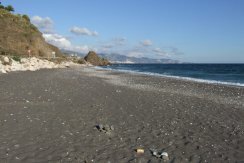 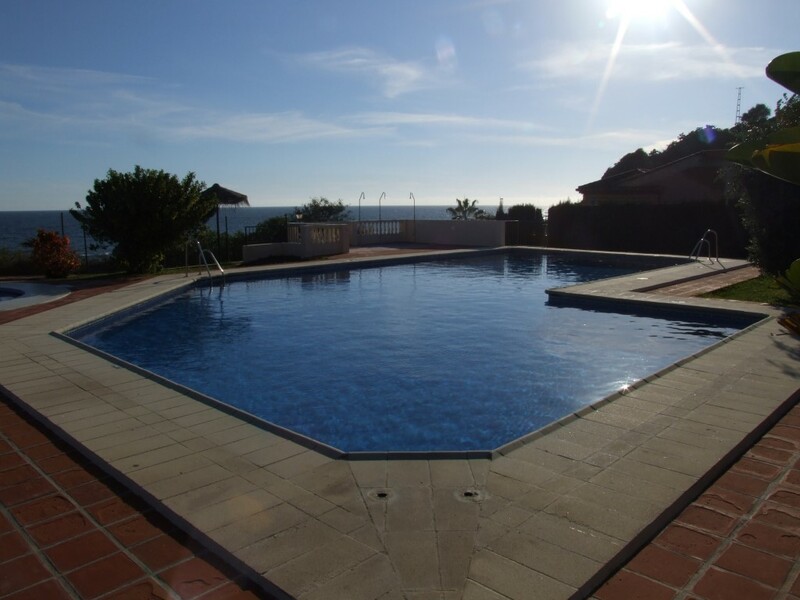 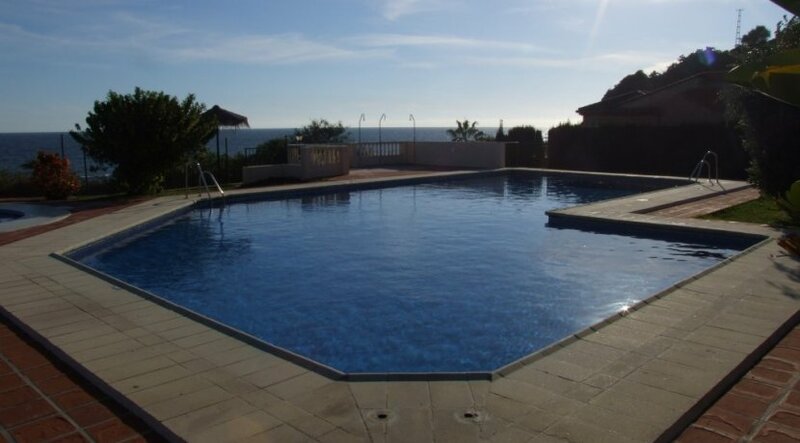 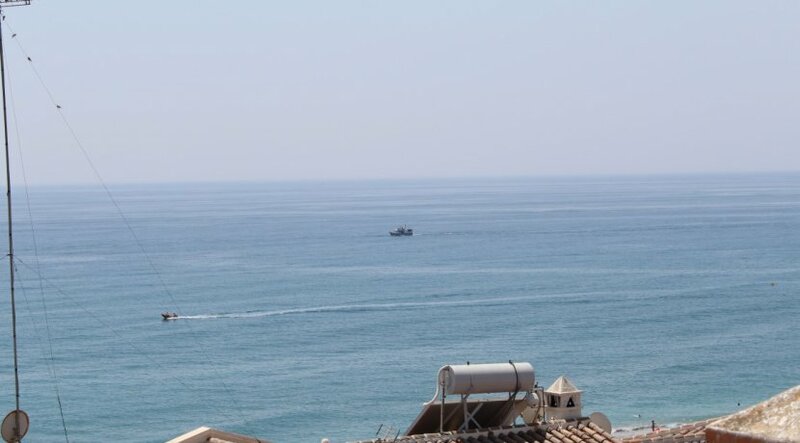 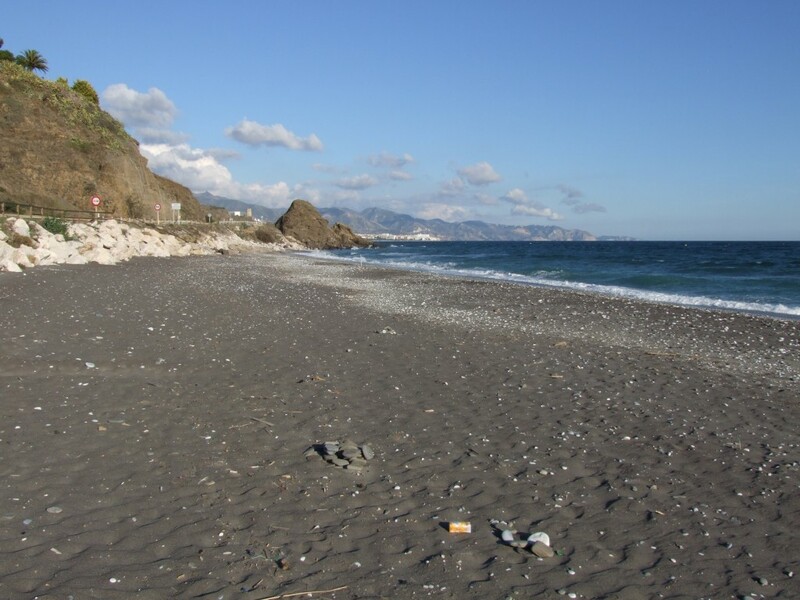 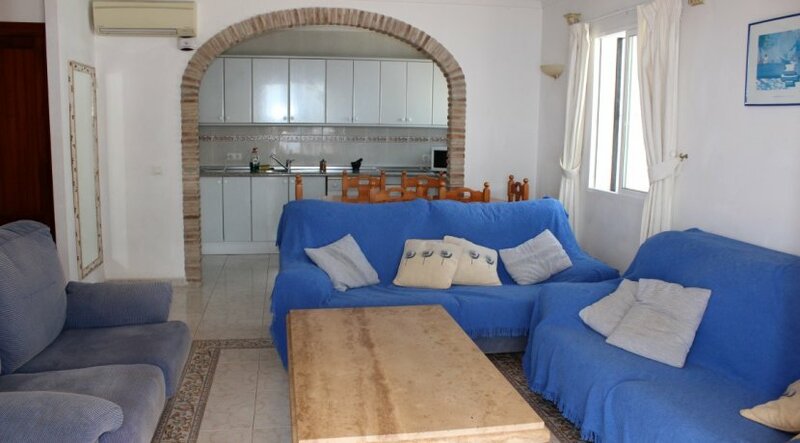 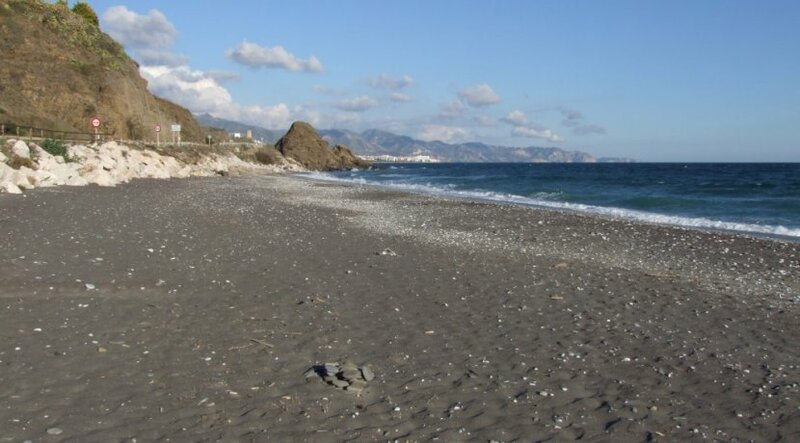 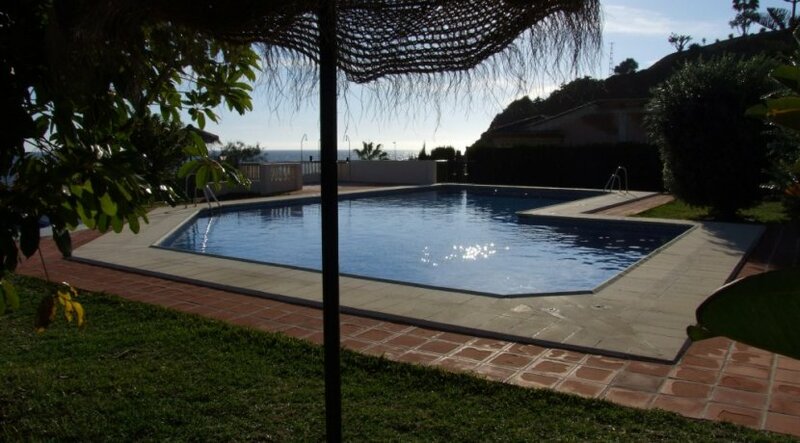 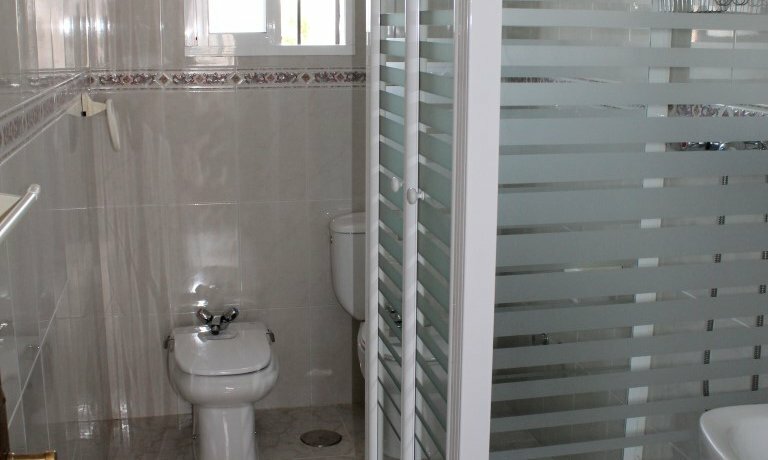 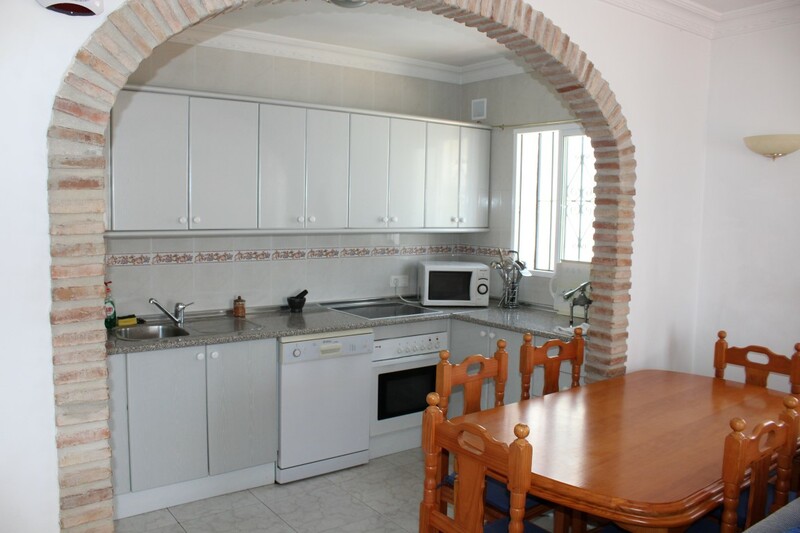 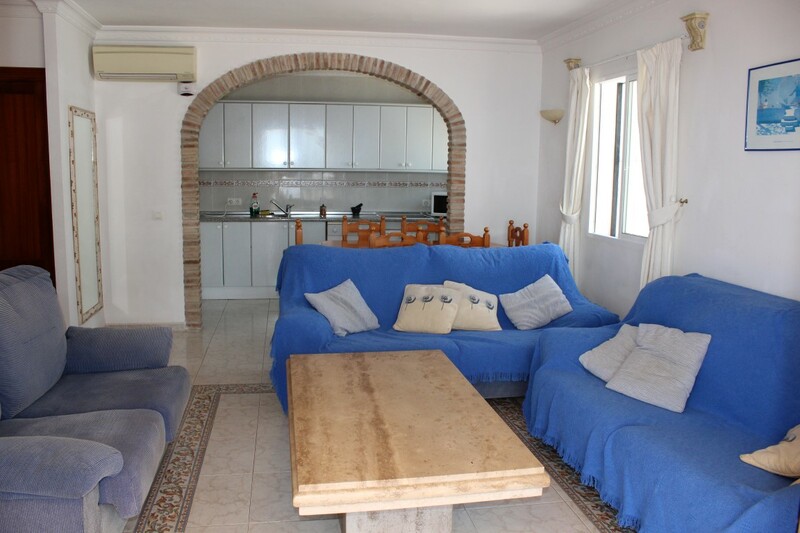 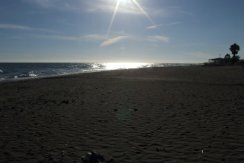 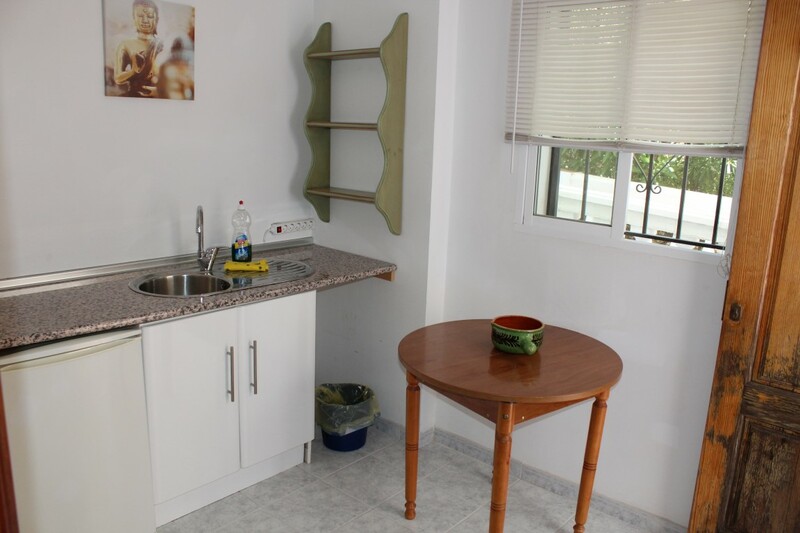 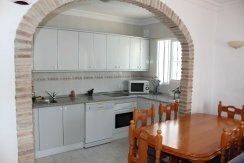 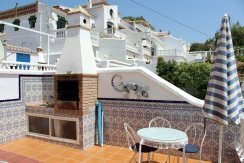 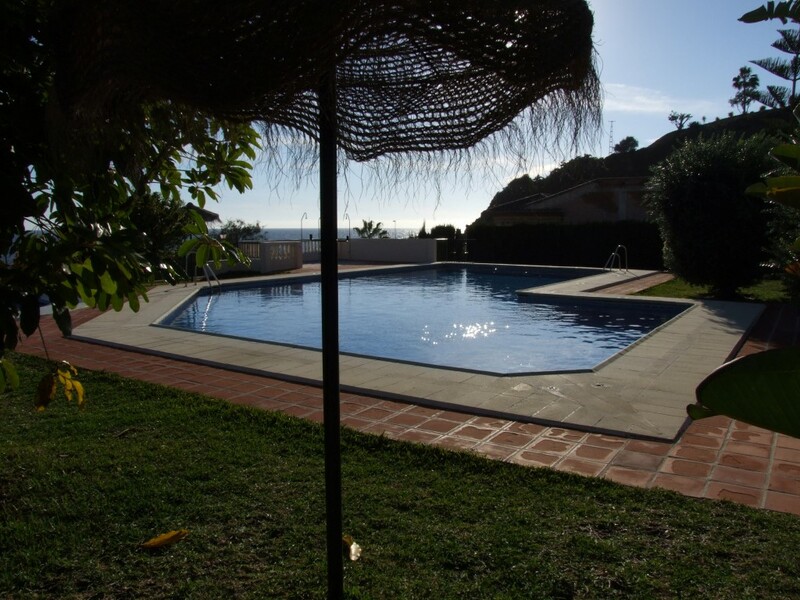 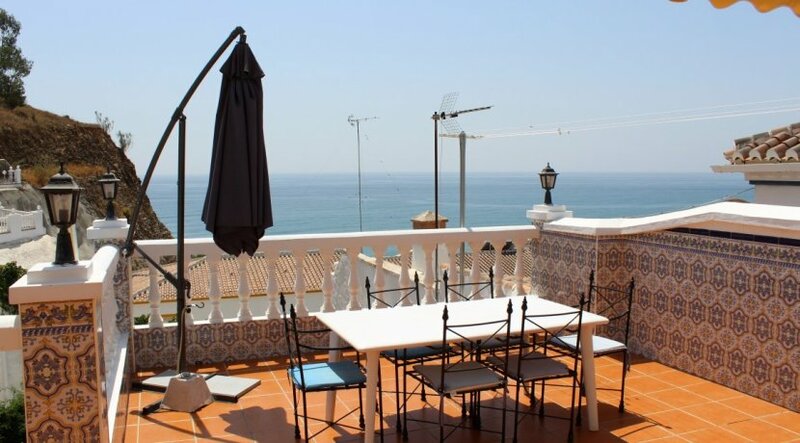 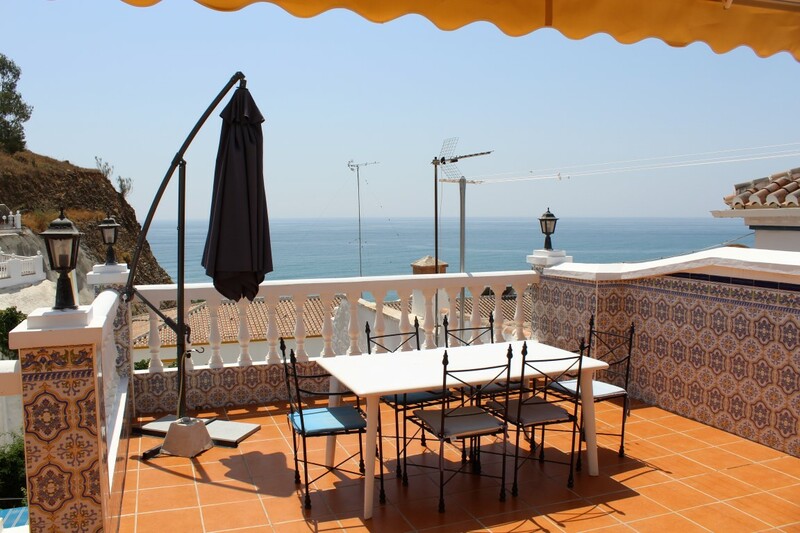 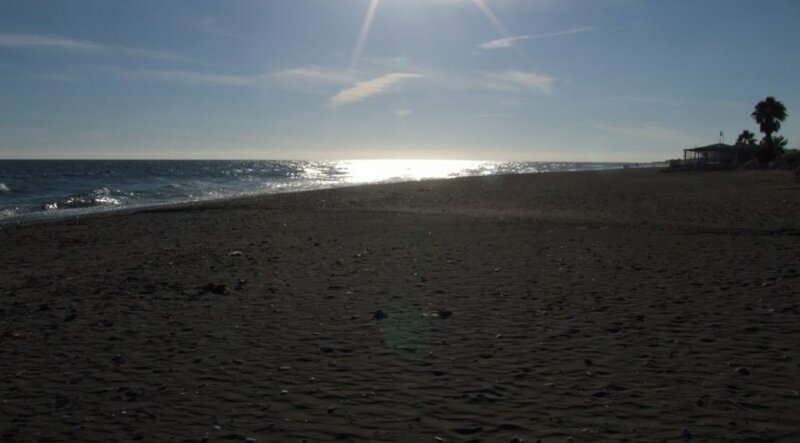 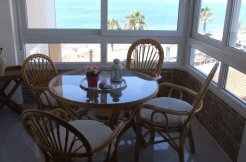 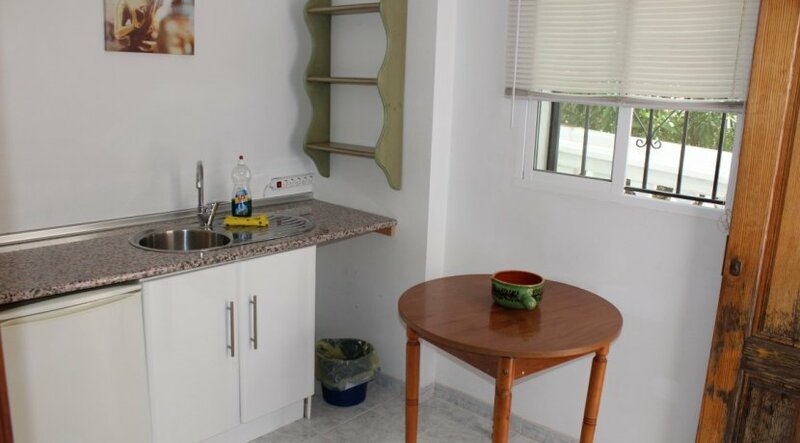 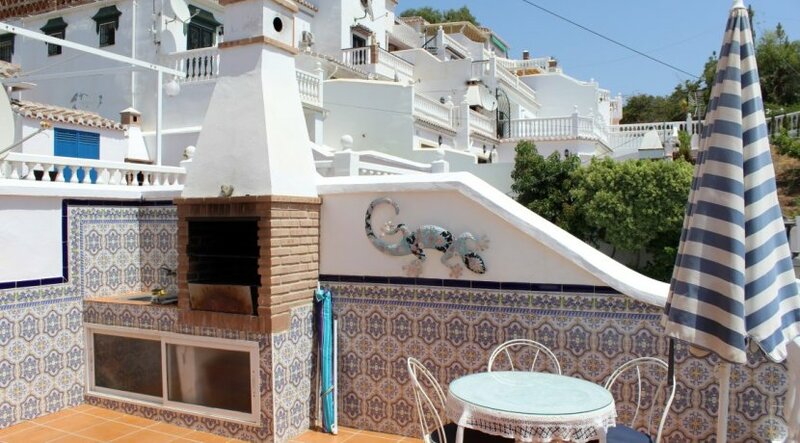 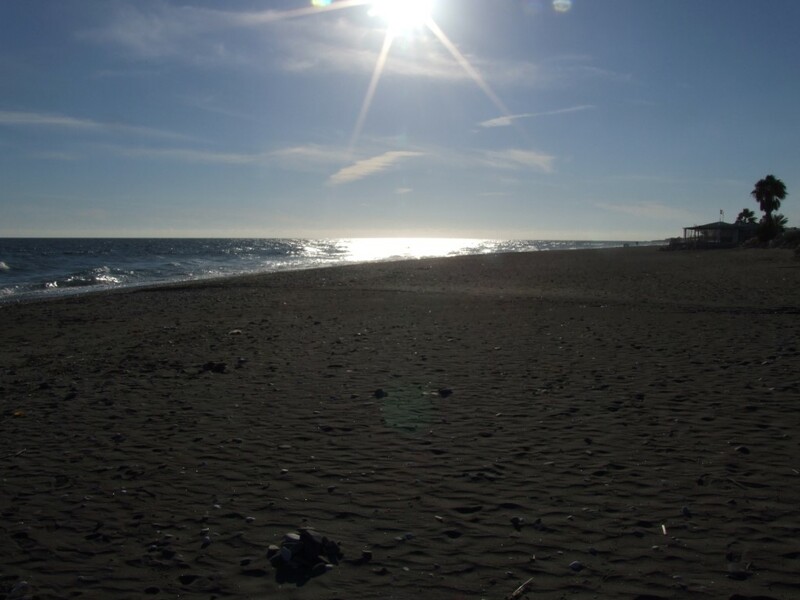 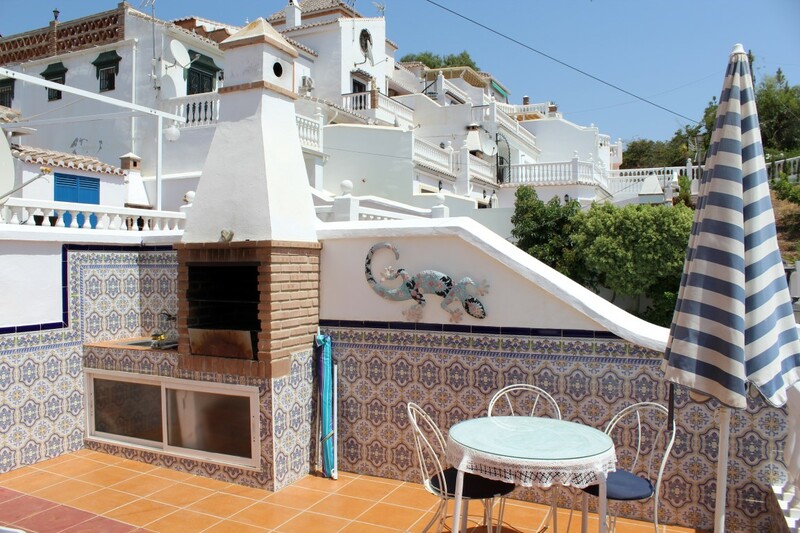 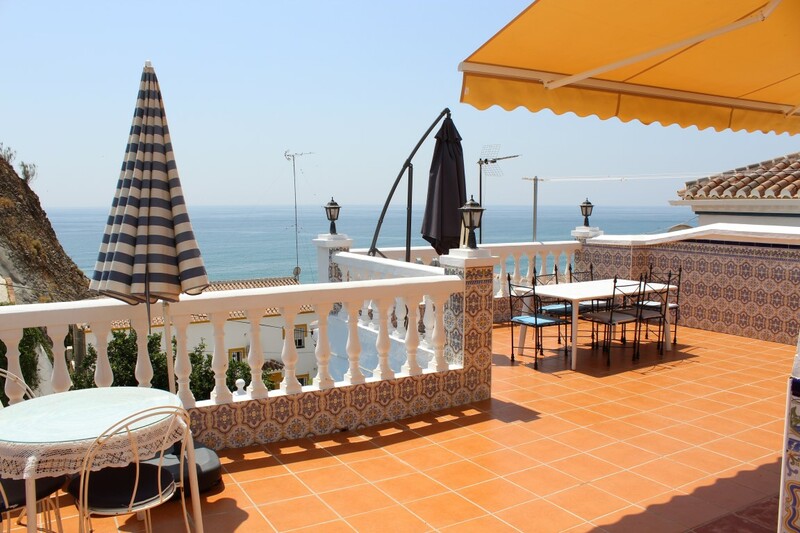 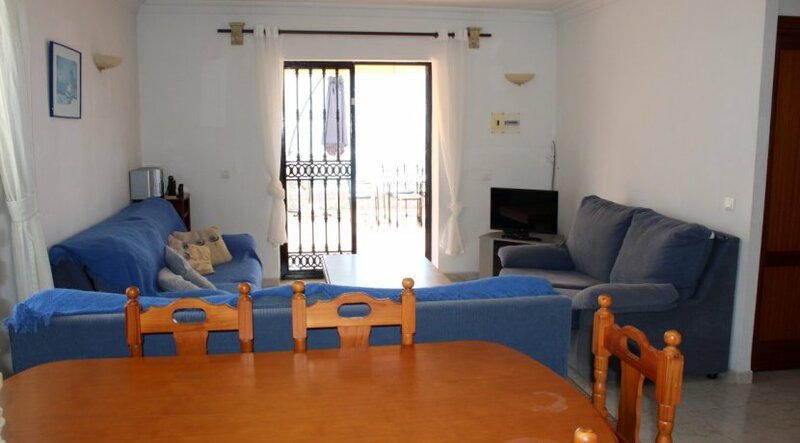 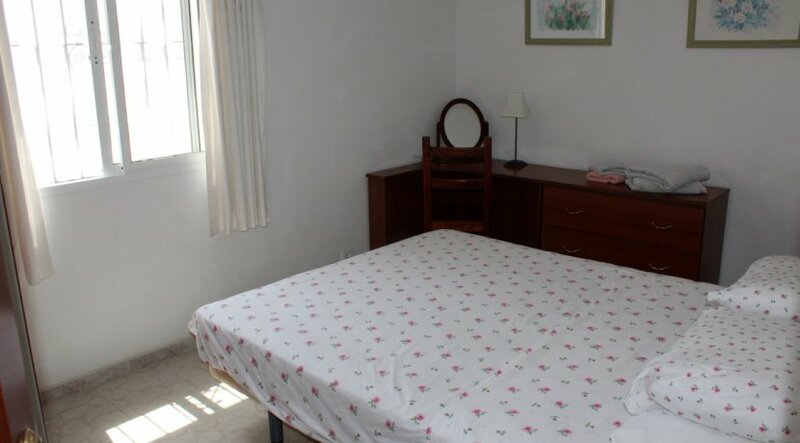 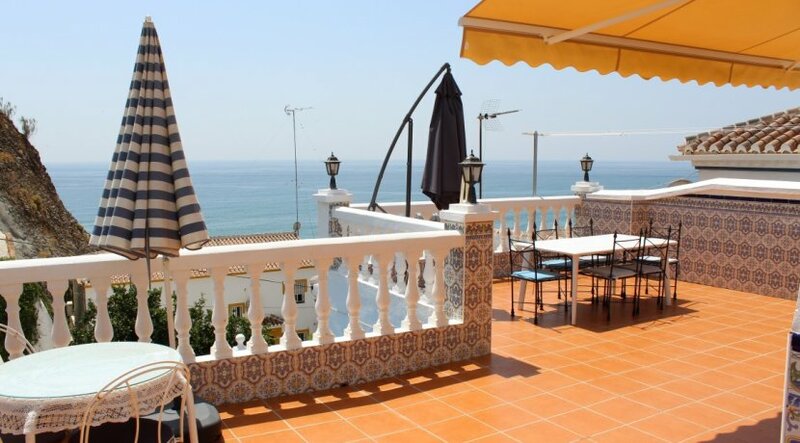 South facing holiday apartment (64 m²) with a large sun terrace and great sea views. 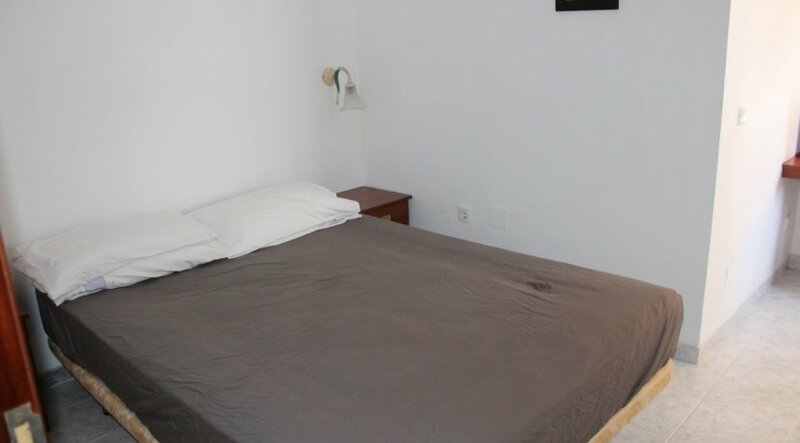 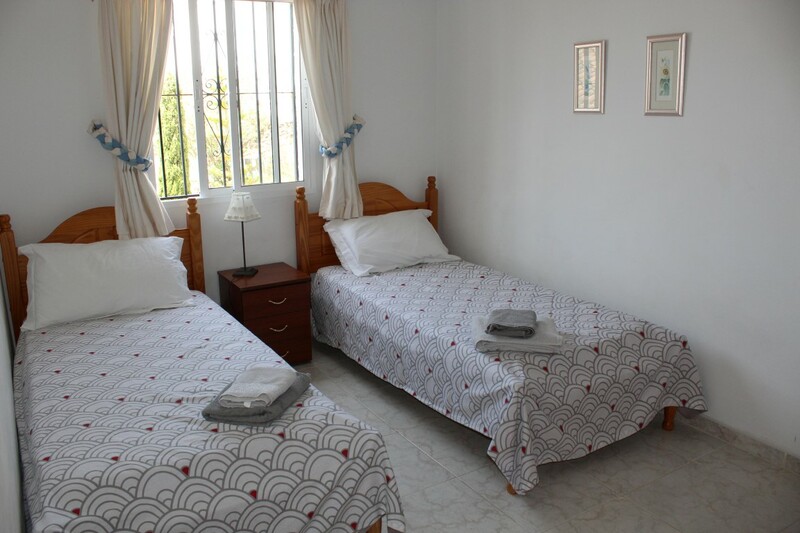 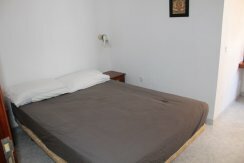 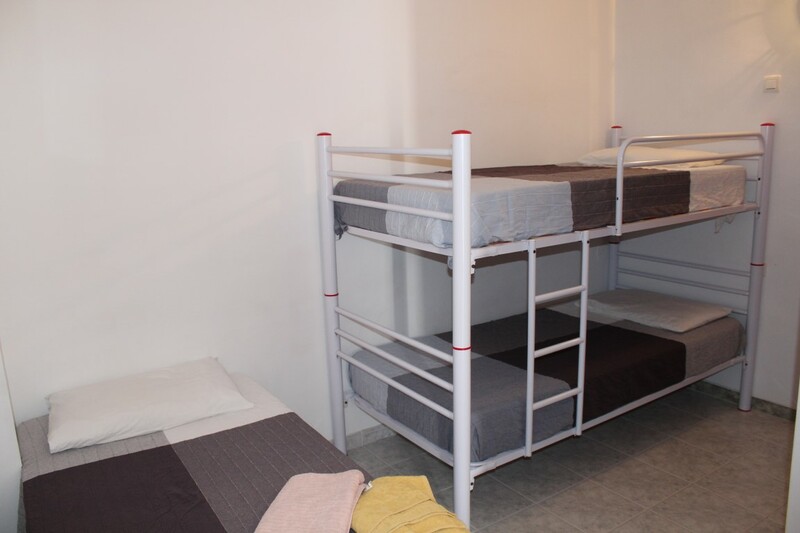 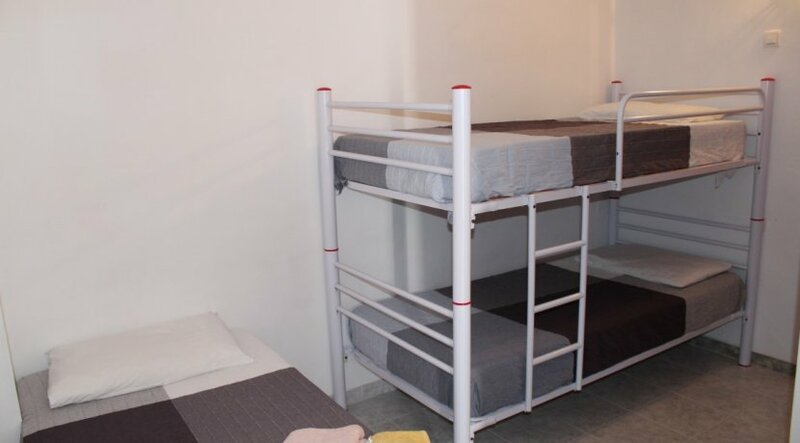 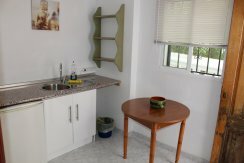 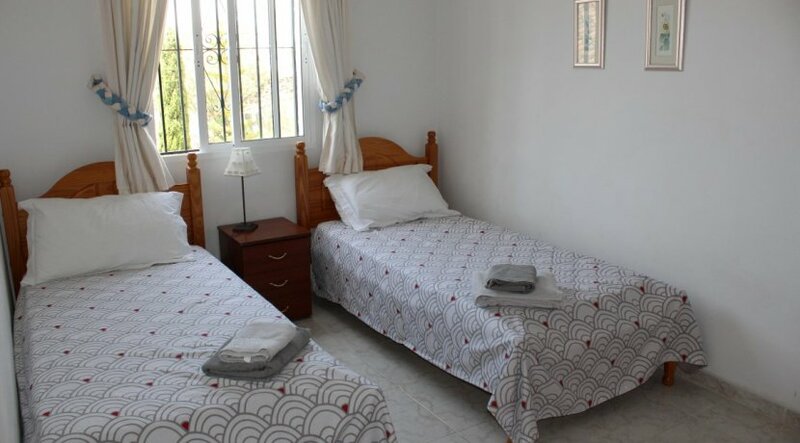 The air conditioned apartment comprises of 2 bedrooms, a large shower room, a fully equipped kitchen and a spacious lounge. 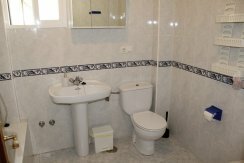 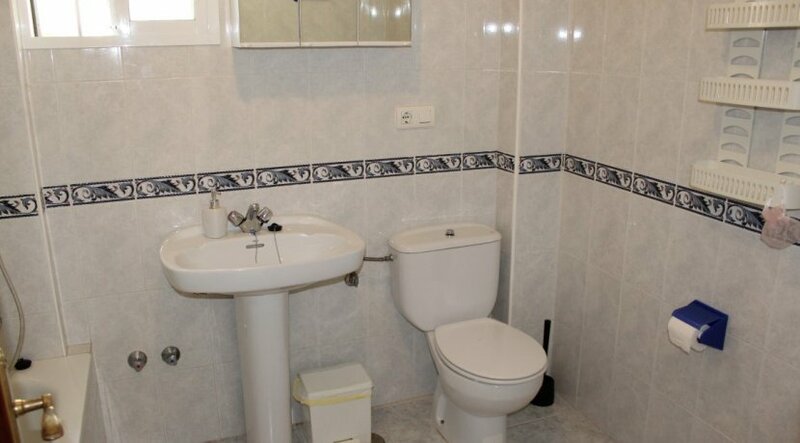 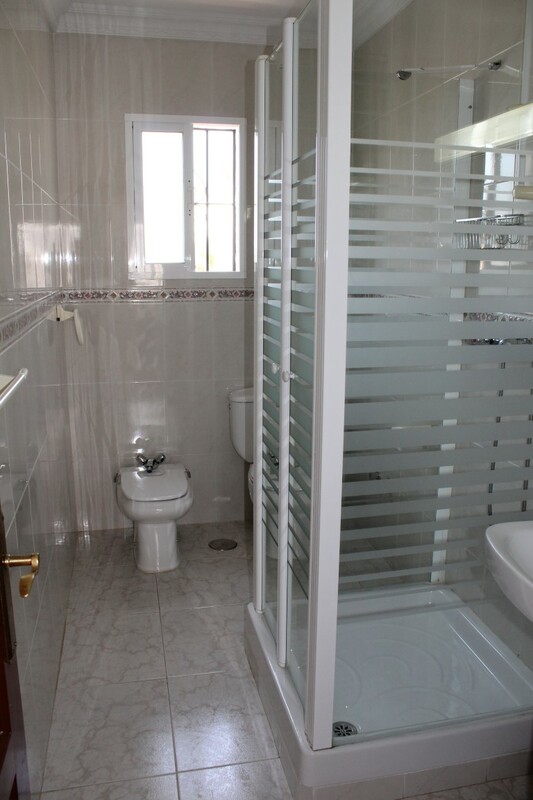 Below the apartment is an extra 3 bedroom, 2 bathroom apartment (101 m²) on 2 levels. 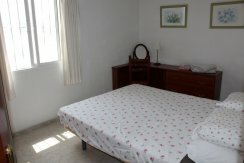 Ideal for your guests or a little rental business. 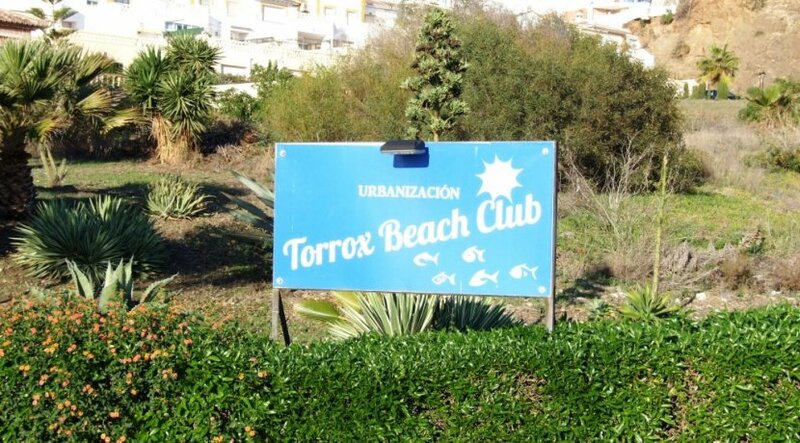 Torrox Beach Club is a well maintained urbanization close to the sea, offering wonderful Mediterranean gardens and a large communal pool.